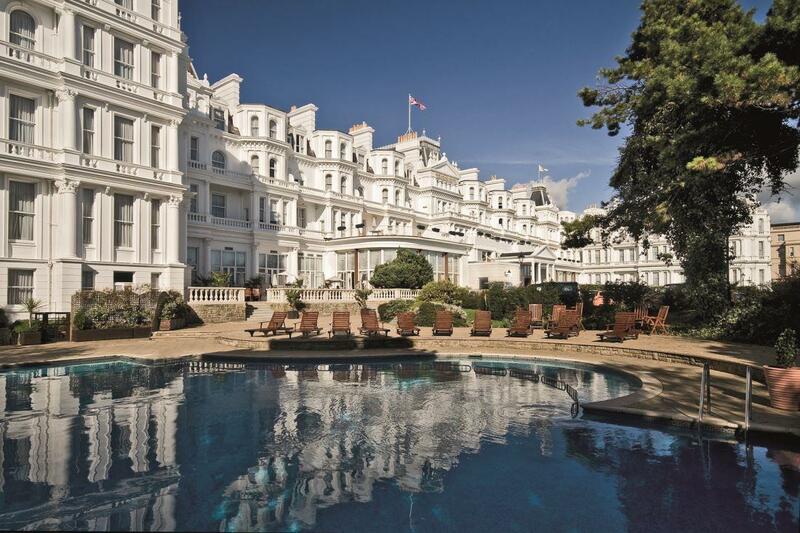 The Grand Hotel, with its appearance of a magnificent white palace, is set back slightly from the elegant promenade in Eastbourne, in its own gardens. The exterior promises 'grand' and indeed visitors are not disappointed when presented with a truly grand and spacious foyer from which gracious lounges, cocktail bar and Garden Restaurant are situated. Despite the obvious grandeur, the decorations and furnishings are welcoming and comfortable. This elegant property's charm extends to the individual and warm attention provided by the staff who have a great sense of pride and care both for the guests and the hotel. The Grand Hotel has 152 bedrooms complete with Molton Brown toiletries, Nespresso machines, luxury bathrobes and slippers, 24 hour room service and en-suite bathroom. Room types range from Deluxe Bedrooms to the magnificent Penthouse and Presidential Suites with stunning seaviews. 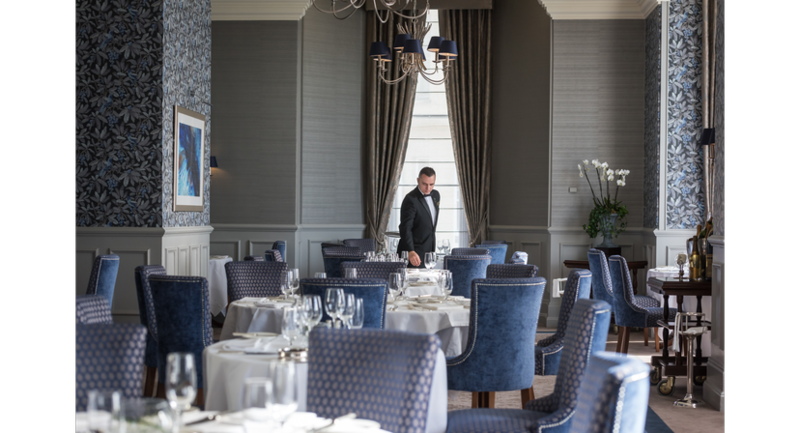 Both award-winning restaurants at the Grand are hugely admired by both visitors and guides, featuring traditional grill menus in the Garden and modern European cuisine in the newly refurbished Mirabelle fine dining restaurant. The Compton Room is situated on the mezzanine level, an awe inspiring room, adorned with ornate plaster work dating back to the Victorian era with spectacular stained glass windows. A favourite for AV companies due to its extremely high ceiling and inbuilt stage. 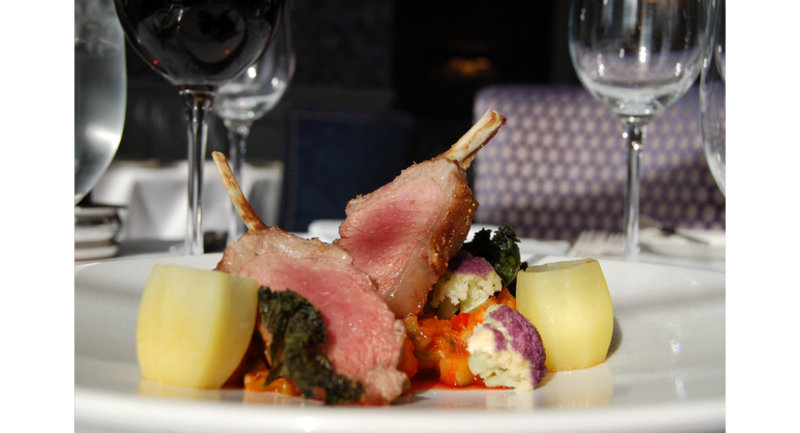 The Jevington Lounge and Silverdale Room, directly below the Compton Room, are perfect for refreshment breaks and lunch. The Jevington Lounge also benefits from four small syndicate rooms suitable for up to 10 delegates Boardroom style. The Friston and Wilmington rooms are two purpose built meeting rooms in close proximity to each other. 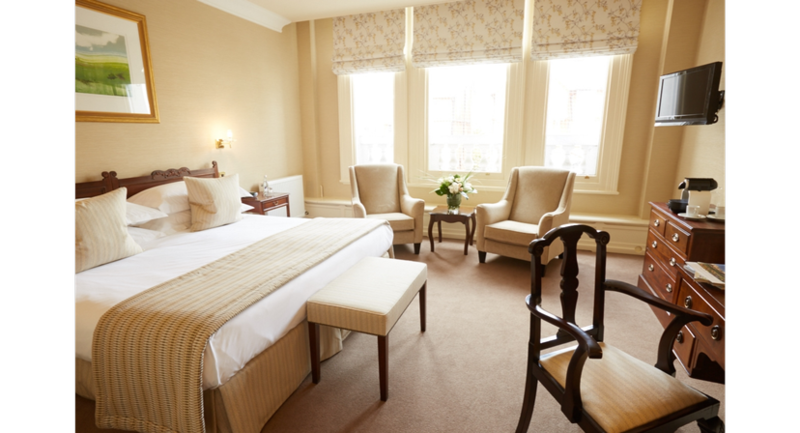 The Friston and Wilmington Rooms are two purpose built smaller meeting rooms within the hotel. 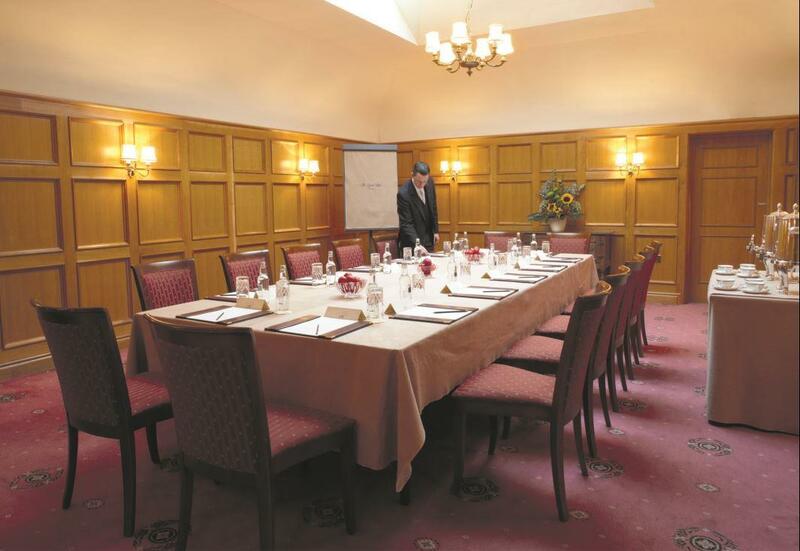 A traditional Oak Panelled room sets the scene for formal meetings or training sessions. A glass atrium ceiling provides natural daylight. A small, light and airy meeting room a few steps up from the hotel's ground floor level. Wall to wall windows for the length of this room provoke a warm airy feel together with lots natural daylight. Also benefits from neutral tones and blackout facilities. This room is also licensed for weddings. This beautiful room has high ceilings and magnificent crystal chandeliers. An added advantage is that this bright room has floor to ceiling windows, which look out to the front of the hotel and Putting Green. Since this was originally the hotel library this room oozes character. Its dark wood panelled walls to 3 sides and bay windows to the other letting in plenty of natural daylight. This room also holds a wedding ceremony license.